Much sweeter than sugar, so you need a lot less for the same effect. Much healthier than other low-cal chemical sweeteners. Great in cocktails and cold beverages. Especially tasty in small amounts sprinkled over dark berries. Does not taste like sugar, will not complement coffees and teas too well. Some people complain of a bad after taste. Not great for baking, plan for a 1:8 stevia/sugar ratio. 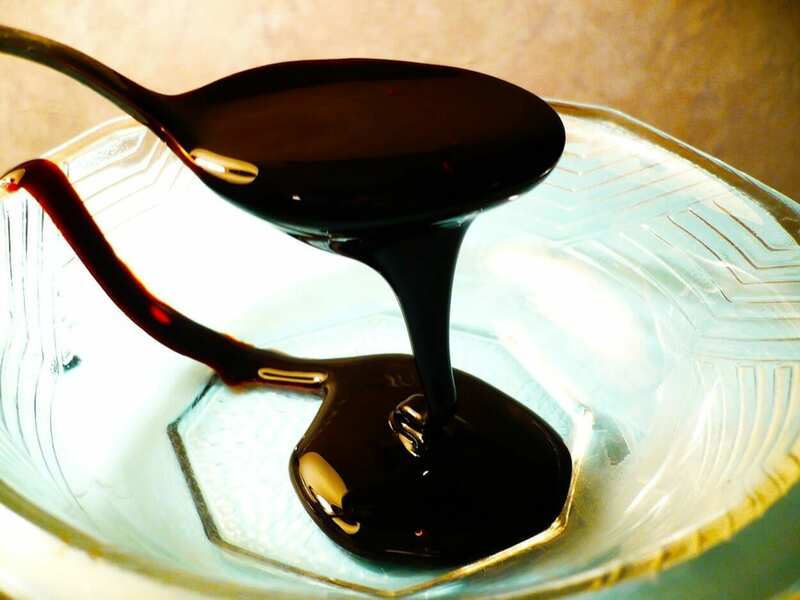 Sometimes chemically processed and mixed with sugar alcohol, such as with Truvia. The sugar alcohol can cause digestive issues in sensitive people or when ingested in large amounts. 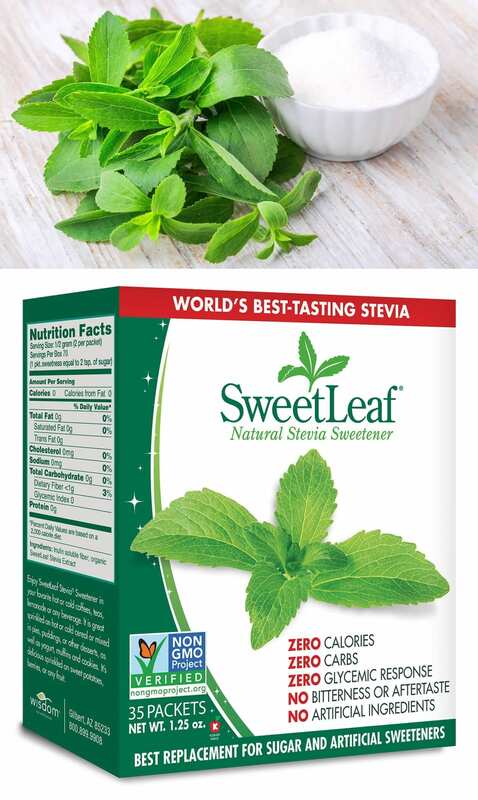 The SweatLeaf brand is a better choice as it contains purely stevia and inulin which is a prebiotic fibre. Does not cause blood sugar to spike. Flavour goes well in iced teas or lemonades. It’s higher in calories than normal sugar. In excess can lead to a greater production of fat and bad cholesterol. Tastes most like regular sugar, with a slight hint of caramel (yum! ), and can be substituted 1:1 with normal sugar. 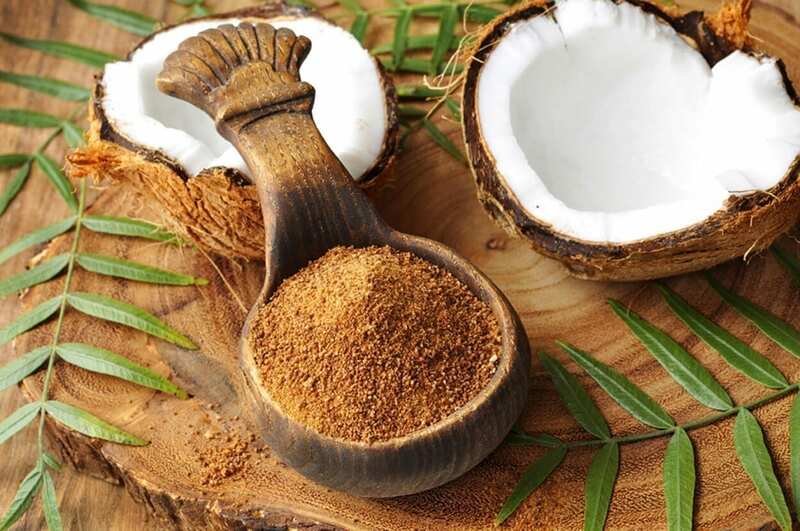 It has a high nutritional value, intensely rich in potassium, iron and calcium. Does not lose nutritional content during processing. Unbeatable taste in smoothies, yogurts and chiles. Not recommended for most baking (great for gingerbread though). High in calories, as much as refined sugar. 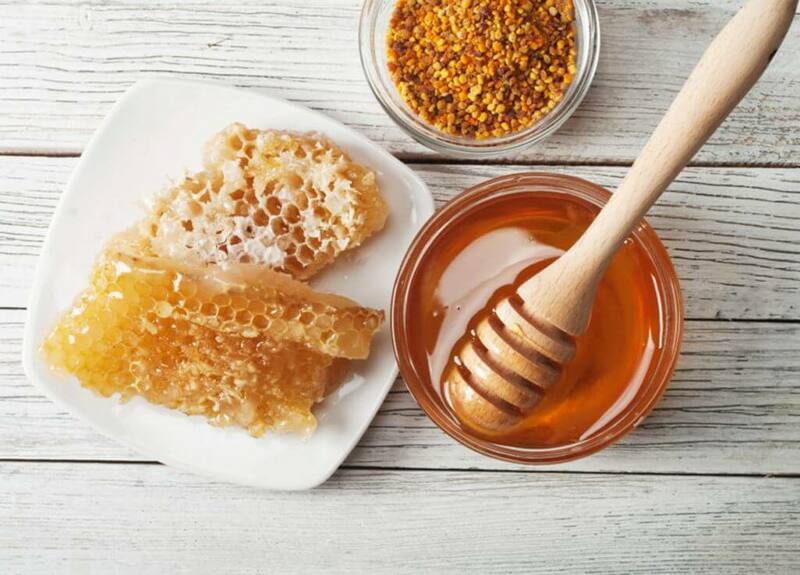 Rich in vitamins such as B2, B6, and minerals including iron and manganese. 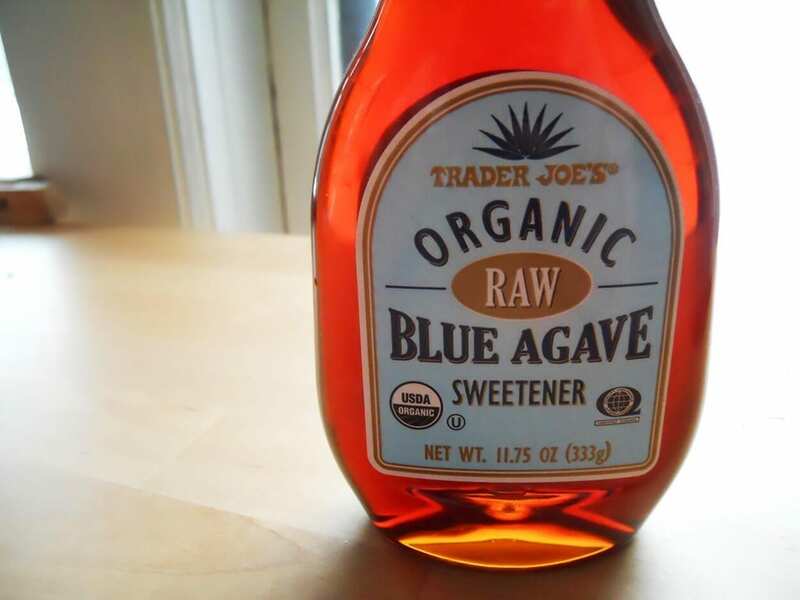 Has a high glycemic index, higher than agave’s, lower than refined sugar. High in calories, on par with agave. Our school offers over 55 courses in holistic health therapies, four of which are nutrition based – Clinical Nutrition, Advanced Nutrition, Child & Adolescent Nutrition and Sport & Exercise Nutrition. We also have a Diabetes Risk Awareness course which will provide all the information you ever needed to know on the subject, as well as giving you the upper hand as a therapist. Our diplomas are internationally-recognised in 26 countries, so it doesn’t matter where you are in the world. All of our schooling is done online, so there is no stress, no deadlines, no commute and no start up expenses. True holistic education!